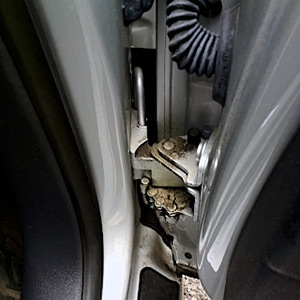 Squeaking of car door hinges is probably caused by absence or desiccation of lubricant in the doorstop hinges or joints. To eliminate squeaking, you just have to lubricate the hinges (joints). The best way to do this is apply a lubricant spray. It possesses penetrating properties and, due to its surface activity, gets onto the axial pins of hinges by spraying. 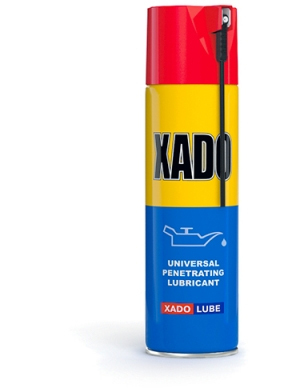 Thick penetrating lubricants have prolonged lubricating action. Squeaking of hinge joints made of different non-metallic materials can be eliminated by applying VERYLUBE Universal silicone lubricant.